Pleasure to meet you, my human friends. 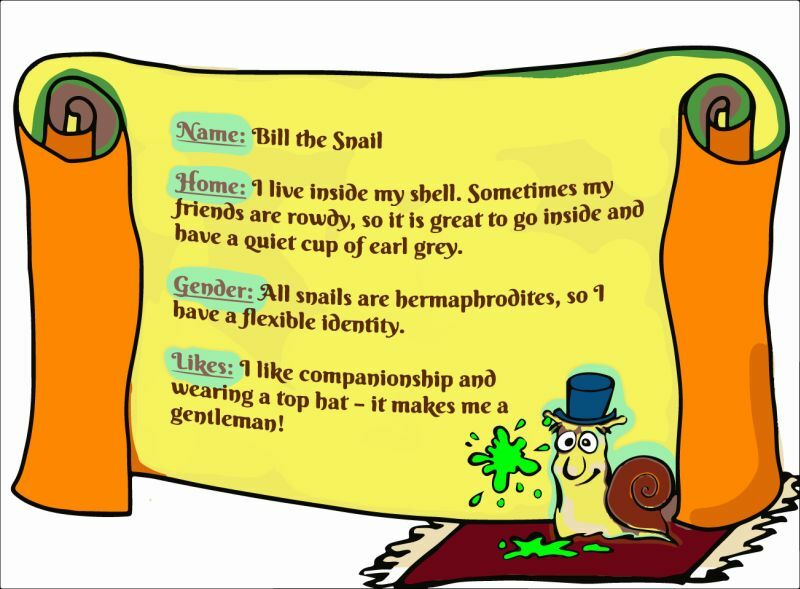 I am Bill the Snail and I am the exact opposite of my dear Raccoon friend from across the pond. I enjoy a plain, simple life of calm. I love facts and history, and I have travelled to many a country. I know that many of you humans have a lust for knowledge and travel, so I’ll be here to give you tips and knowledge to keep your minds sharp.